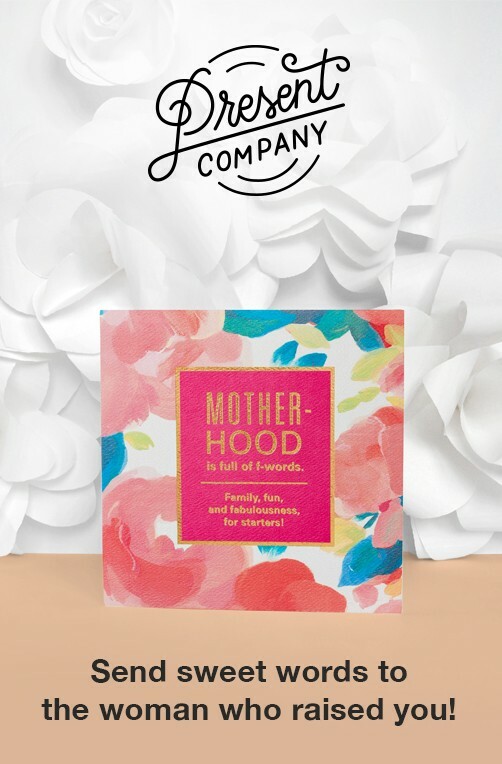 Surprise and delight your friends and loved ones with a beautiful gift presentation from American Greetings! 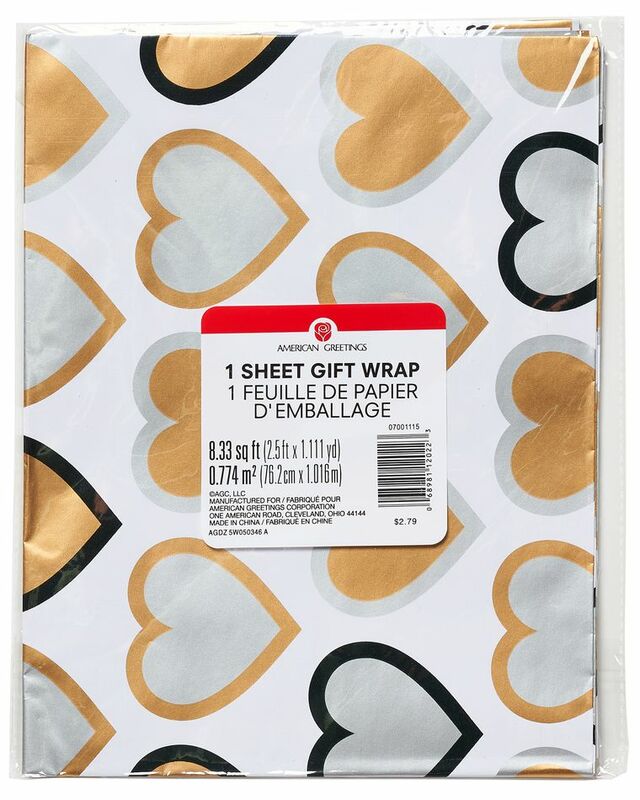 This high-quality sheet of wrapping paper is perfect for wrapping gifts, packages and more! American Greetings, the creator and manufacturer of innovative social expression products for more than 100 years, offers a large selection of gift wrap, wrapping paper, gift bags and assorted solid color and patterned tissue paper. 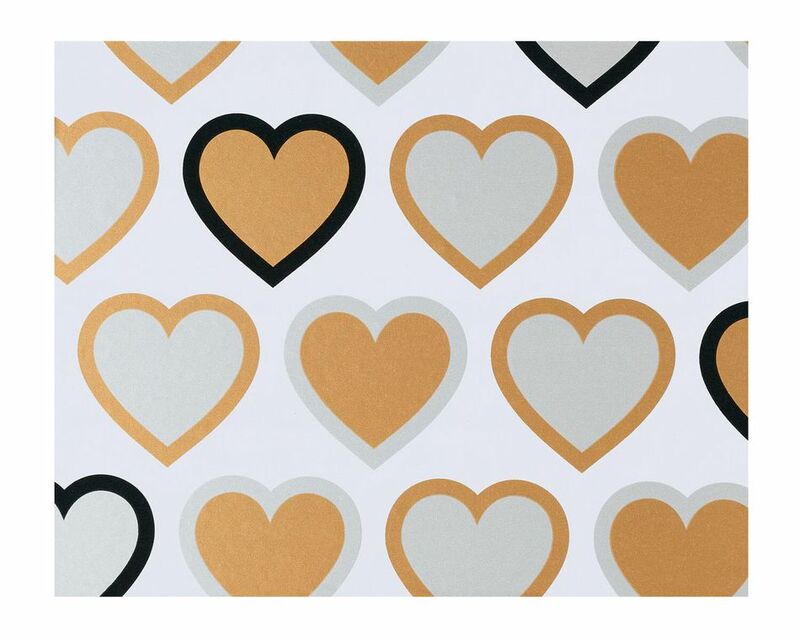 We invite you to explore our entire gift packaging collection and start spreading happiness, laughter and love today! Perfect for weddings, anniversaries or celebrations!